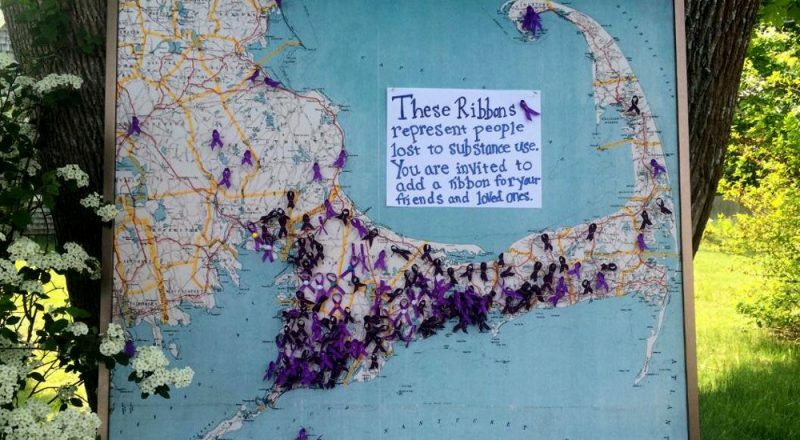 Across New England, there’s been an epidemic of opioid addiction, overdose, and death. This hour, we dig deep into the causes of this crisis with health reporter Martha Bebinger. We travel to Cape Cod to hear firsthand the stories of those affected. We also look for solutions, including for those most at risk of overdose: inmates getting out of prison. And we examine the role of New England’s traditional dairy industry in creating the landscape we love, as we remember forgotten farms. These days, the opioid addiction epidemic makes headlines constantly. Nationally, opioid overdose deaths hit record levels in 2014, the most recent year for which there is data. Of those deaths, 10,574 involved heroin, and 5,500 were caused by prescription opioids. Earlier this week, the DEA announced it would cut back the production of prescription opioid drugs by 25 percent next year. Nearly every New England state has exceeded the national average for overdose deaths, with big spikes in the last few years coming in Maine, New Hampshire, and Massachusetts. In the Bay State, four to five people die of overdose on an average day. WBUR health reporter Martha Bebinger joins us to talk about some of the latest stats, and she takes us to a unique facility in Boston where drug users are being watched over by doctors and nurses — while they are high. Find Martha’s original report here. In 2015, Barnstable County on Cape Cod was ranked first in Massachusetts in terms of overdose deaths per capita. Part of the response has been increased use of the overdose reversal drug naloxone, or Narcan, by first responders and citizens. Independent producer Ryan Sweikert brings us a story told by family members, police, and EMS workers struggling with the problem. 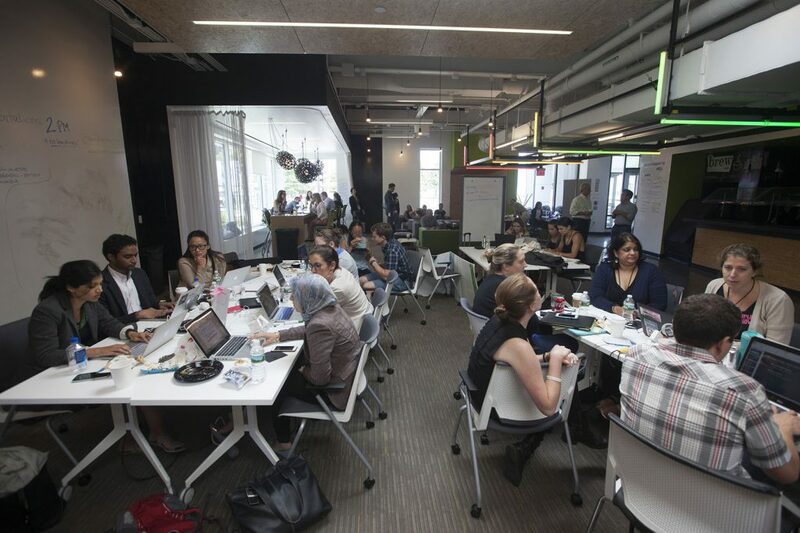 You may have heard of hackathons for solving computing problems. But can a room full of smart people hack the opioid crisis? That’s what doctors, counselors, current and former addiction patients, coders, and others attempted to do over a weekend in Boston last month. Ideas included sensors on bathroom floors that would send an alert when someone is lying down; a mobile syringe exchange and counseling center; and a Fitbit style blood monitor that could inject naloxone into the wearer if needed. WBUR’s Martha Bebinger covered the story. The group that’s most at risk for a fatal opioid overdose is ex-prisoners in the first few weeks after being released. Even those who don’t overdose are very likely to relapse into drug use within a month of leaving jail or prison. 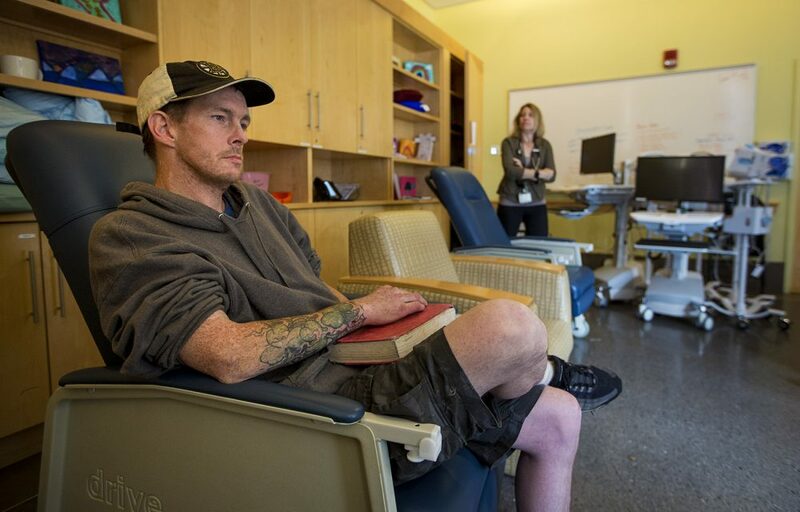 WNPR reporter Lori Mack visited a pilot program underway in New Haven, Connecticut that takes a new approach to addiction treatment. It starts before an inmate gets out from behind bars. Read Lori Mack’s story. 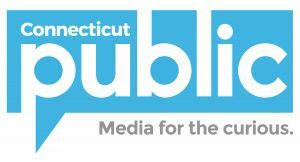 More reporting on opioid addiction from the New England News Collaborative. The harvest season in New England will wrap up soon. But for our region’s principal agricultural product, dairy, production never stops — until a farm goes out of business. Dairy farms have been folding at an alarming rate. According to a new documentary film, “Forgotten Farms,” New England has lost 10,000 dairy farms in the last 50 years, and many of the remaining farms are struggling. We speak with Sarah Gardener, producer of the film and Associate Director of the Center for Environmental Studies at Williams College. “Forgotten Farms” is showing around the region this fall. To find a screening near you, visit the film’s website. We appreciate your feedback! Send praise, critique, suggestions, questions, story leads, and milk mustache selfies to next@wnpr.org.